Viknesh Vijayenthiran April 4, 2018 Comment Now! 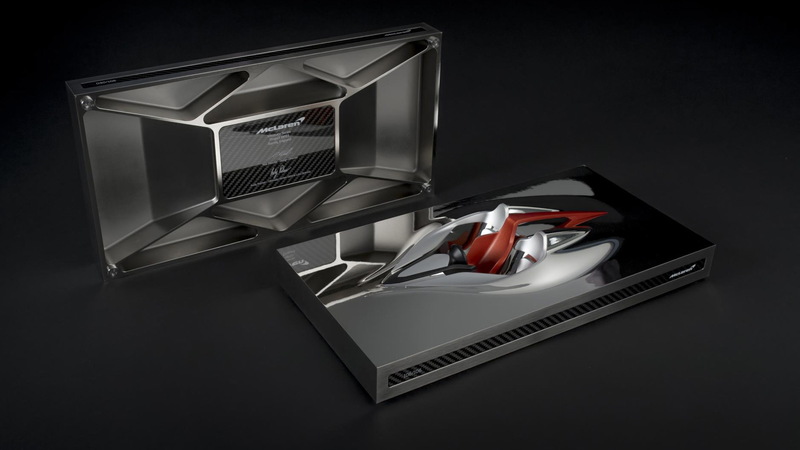 McLaren has revealed new clues about its upcoming hypercar billed as the true successor to the legendary F1. 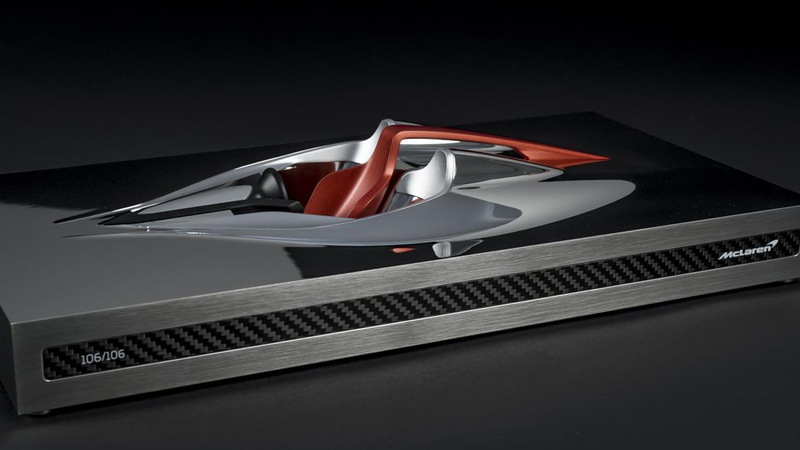 The British firm on Wednesday revealed a sculpture dubbed “Speed Form,” and it provides a glimpse of the cabin layout of the car code-named the BP23. Like the F1, McLaren will build just 106 examples of the BP23. And since the sculpture is made specially for customers of the BP23, there will only be 106 examples of it as well. It clearly displays a three-seat layout with the central driving position made famous by the F1. 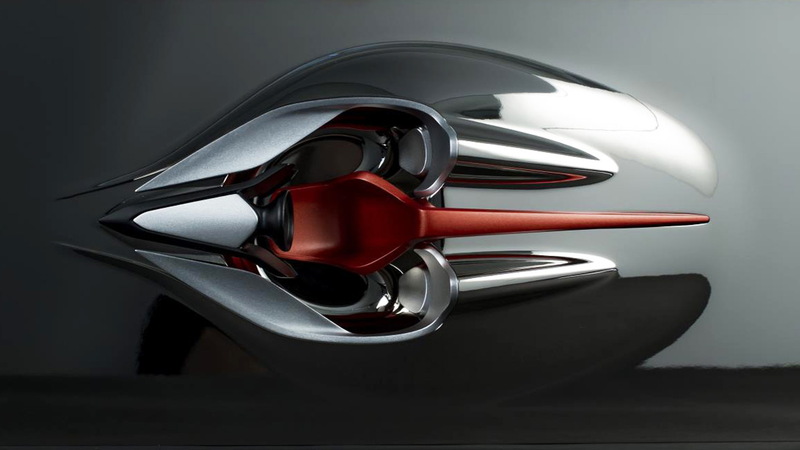 We also get a look at beautifully shaped buttresses flowing rearward from each of the passenger seats, plus a third buttress flowing from the driver's seat. 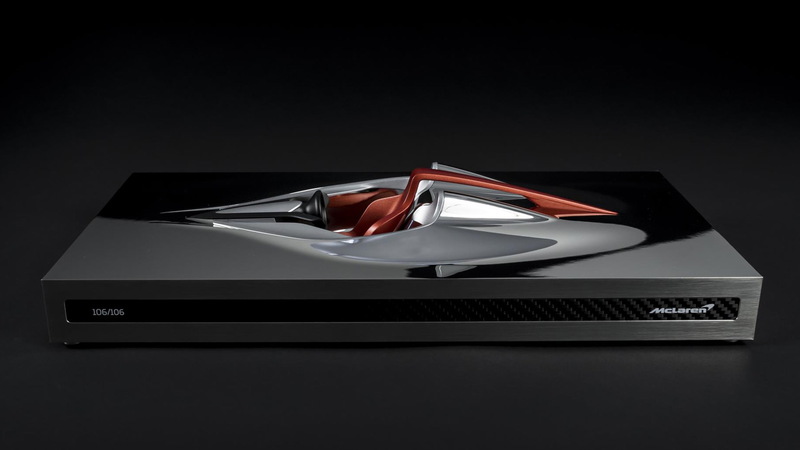 The sculpture stretches about 16 inches in length and weighs just under 8.0 pounds. Each is formed from a 5-axis CNC cutting machine and then further refined, with the process including 30 hours of hand polishing. As for the actual BP23, McLaren is developing the new mechanical package within the makeshift body of a 720S. The car will be the fastest and most powerful McLaren road car to date, meaning its top speed will eclipse the 243 mph set by the F1. Power will come from a hybrid setup likely pairing the 720S's 4.0-liter twin-turbocharged V-8 with an electric drive system. All build slots have been sold and the first deliveries are due in early 2019. 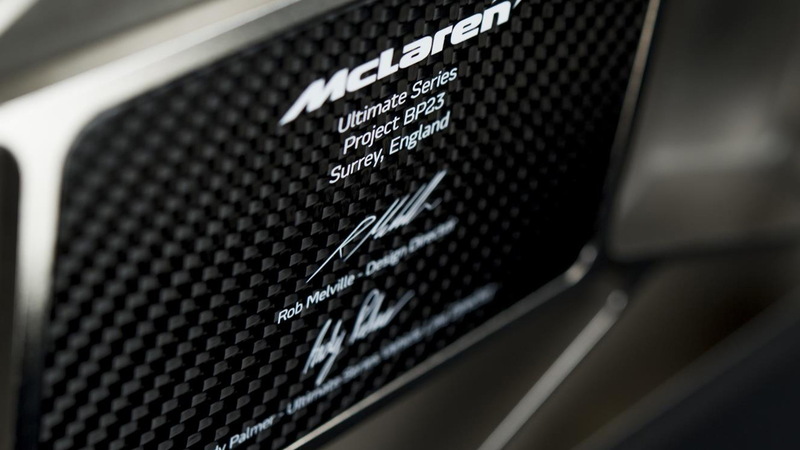 Unlike most McLaren cars, which have alphanumerical names, the BP23 will feature a regular name much like the Senna track car. Another difference is that the BP23 will be more of a grand tourer than a track machine, as it will provide some level of luxury and comfort and probably even some storage space for a bag or two. And in case you were wondering, BP23 stands for “Bespoke Project 2 and 3 seats.” Bespoke Project 1 was the 12C-based X-1 unveiled at the 2012 Pebble Beach Concours d’Elegance.